I was hoping this year would signal my return to Brazil. 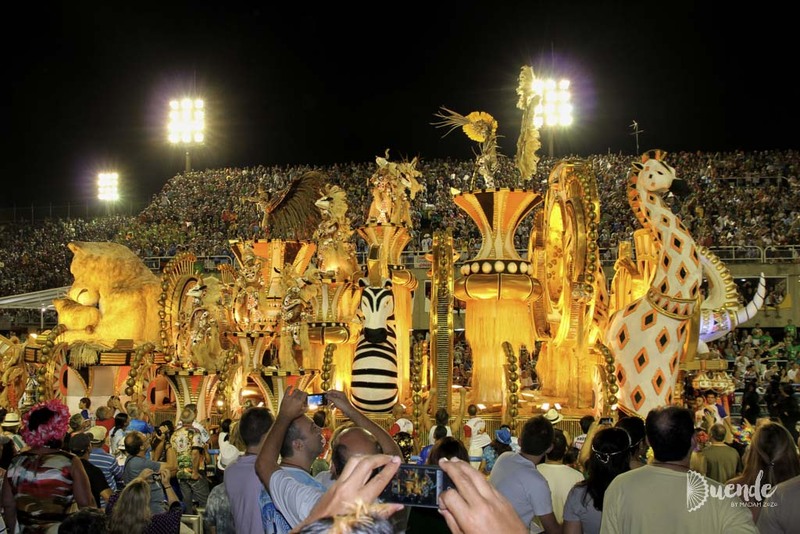 It’s been far too long since my first Rio Carnival experience and I would like to go back and party like only Brazilians know how – with music, colour and drama, that doesn’t stop for a tropical deluge or two. 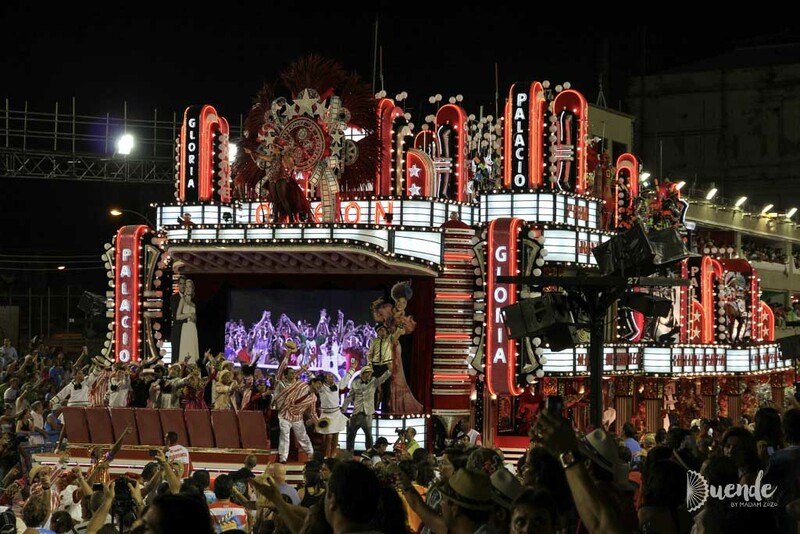 I’d like to sip from coconuts on Copacabana, take the gondola to Sugarloaf’s peak and samba in the streets. 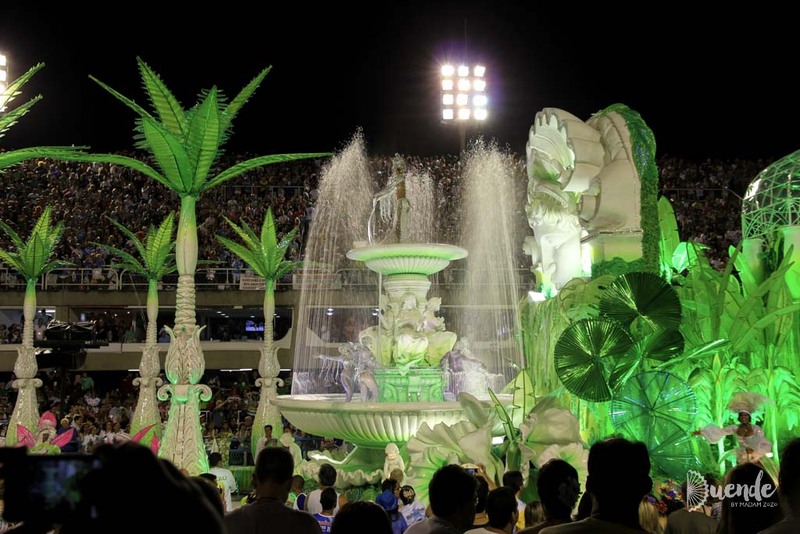 Unfortunately, this time around it wasn’t meant to be, so until the opportunity arises again I’m going to make a Caipirinha, put on some samba music and pretend I’m there right now soaking in the vibrancy of Rio’s Carnival. 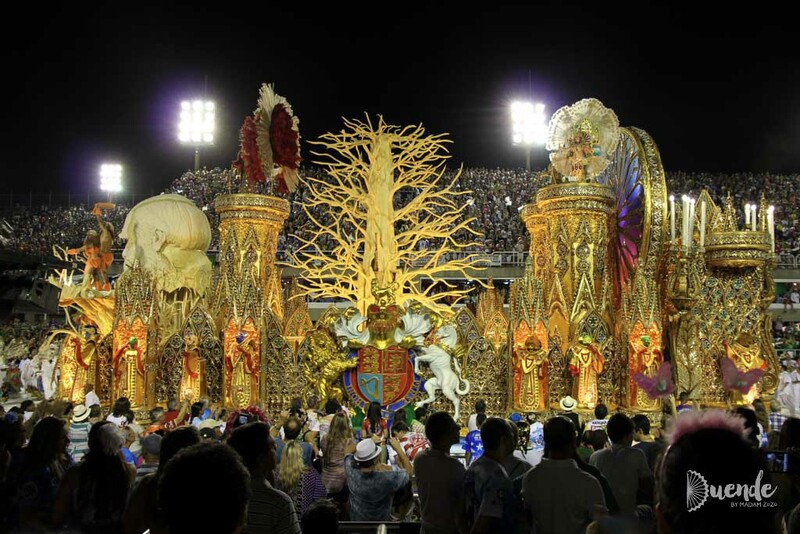 Carnival takes place over the four days before Lent. 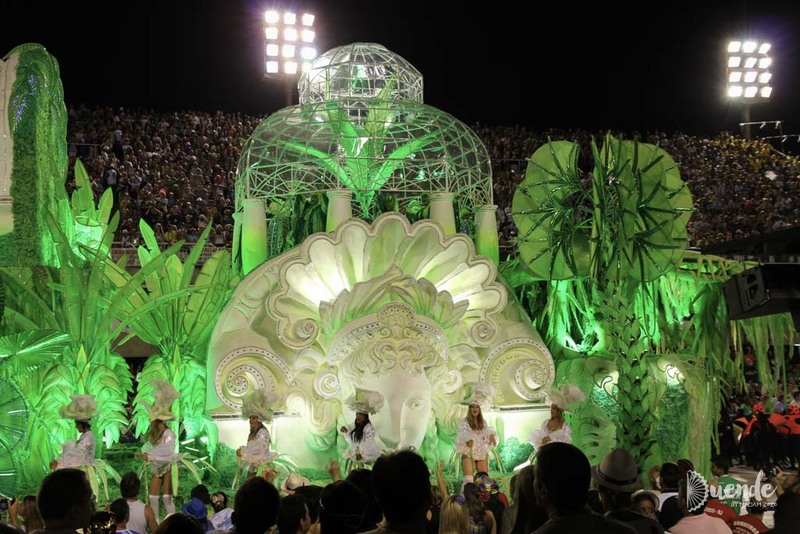 Each night sees a series of samba schools parade down the purpose-built Sambadrome in competition. Each school composes their own soundtrack, a song that is played on loop for the 80mins they are given to move down the runway. 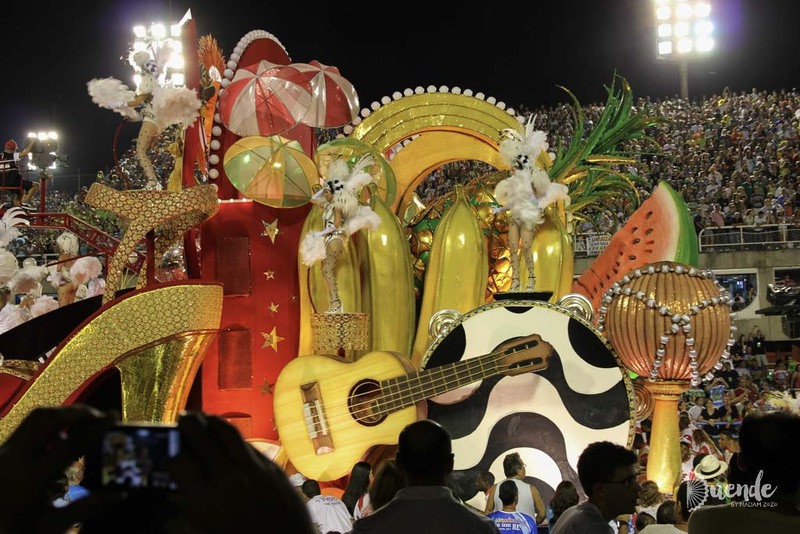 Afro-Brazilian samba music has been the musical style of choice since the early 1900’s. 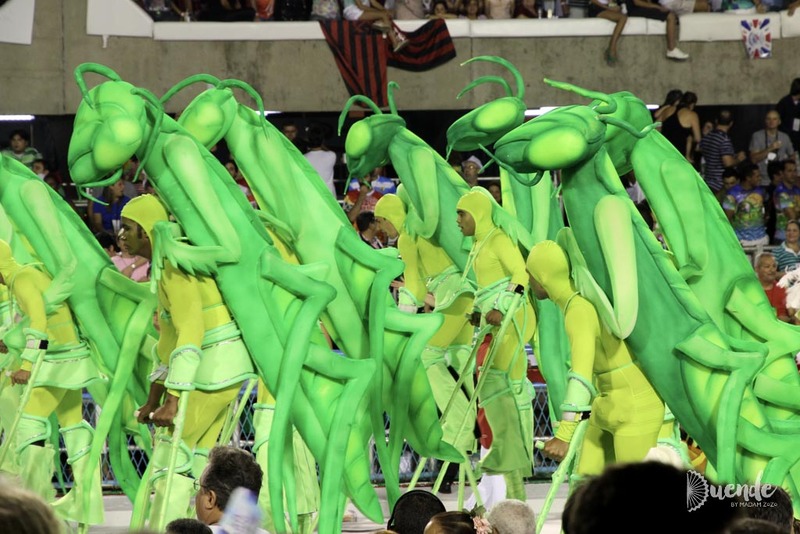 Each samba school’s performance is themed, with all of the floats and costumes weaving their part of the tale. 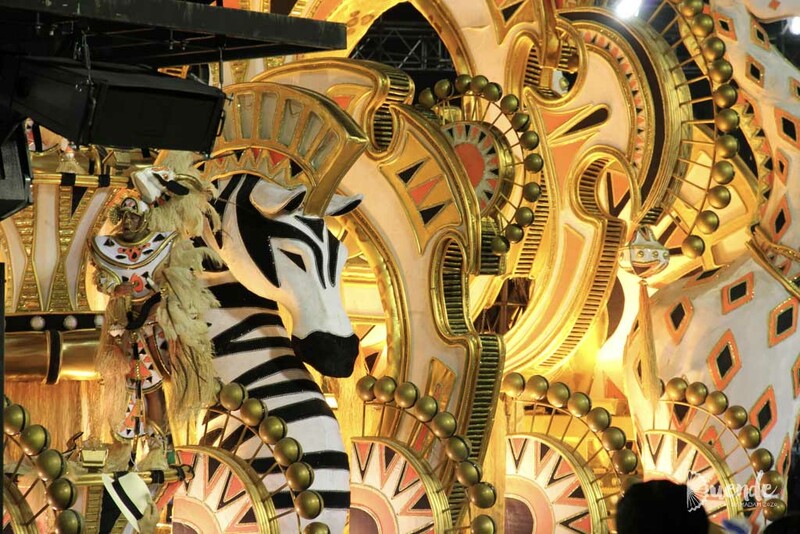 The costumes and floats are extremely detailed ensuring those as close as the front row and as far as the nose bleed section, can marvel at the spectacle. Also amazing, is what can be achieved on a rather tentative looking moving platform. 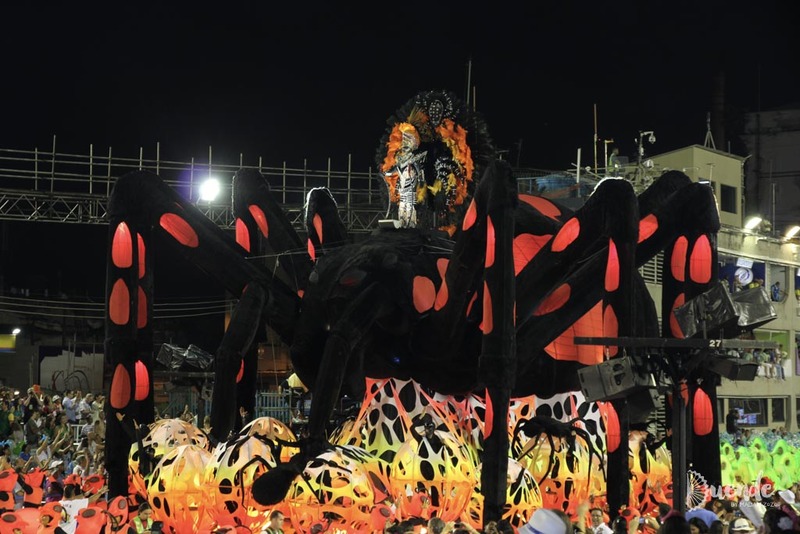 Many of the floats have moving parts and special effects, like the flowing fountain, and the giant tortoise with a moving head below. 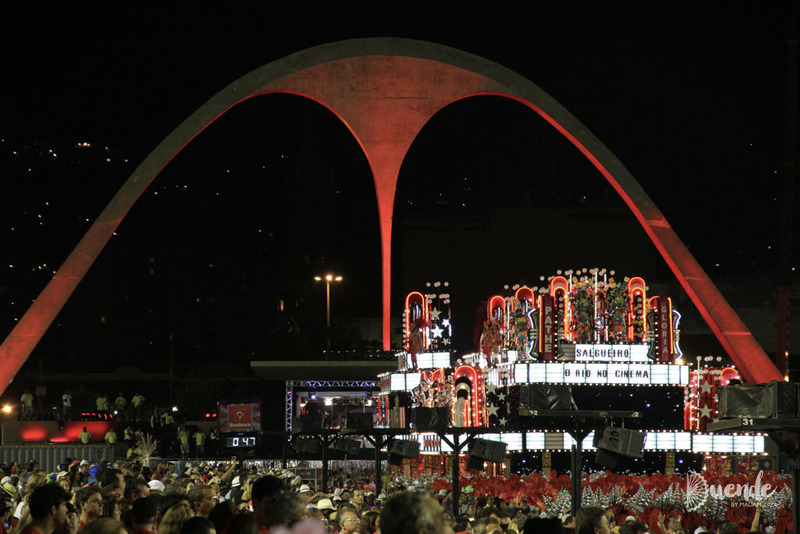 The parade sambas to a close in Apotheosis Square, with its iconic arches – Marquês de Sapucaí – designed by Brasilian architect Oscar Niemeyer. 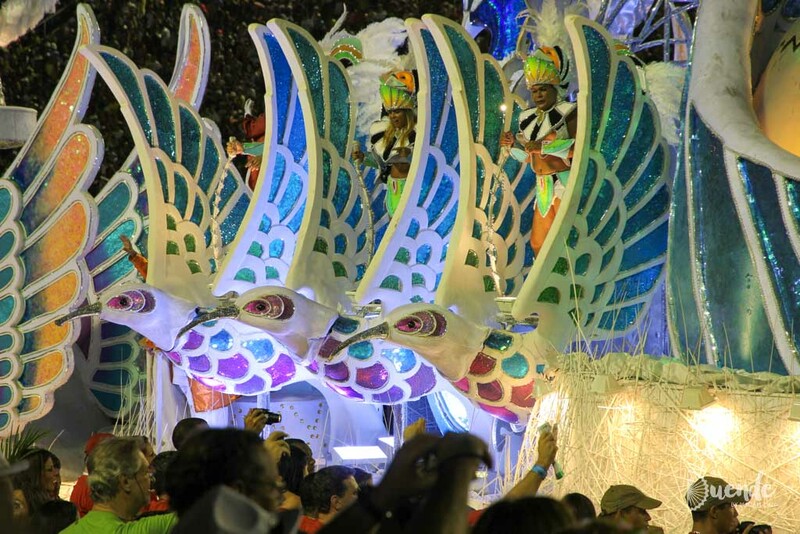 Rio Carnival 2019 will run from Friday, March 1 to Saturday, March 9. Securing tickets to the parade can be a somewhat tiresome affair. Unlike countries like the US and Australia where there is one or two official outlets for ticket sales, there are many tour agents and third parties that offer tickets, and not all of them can be trusted. 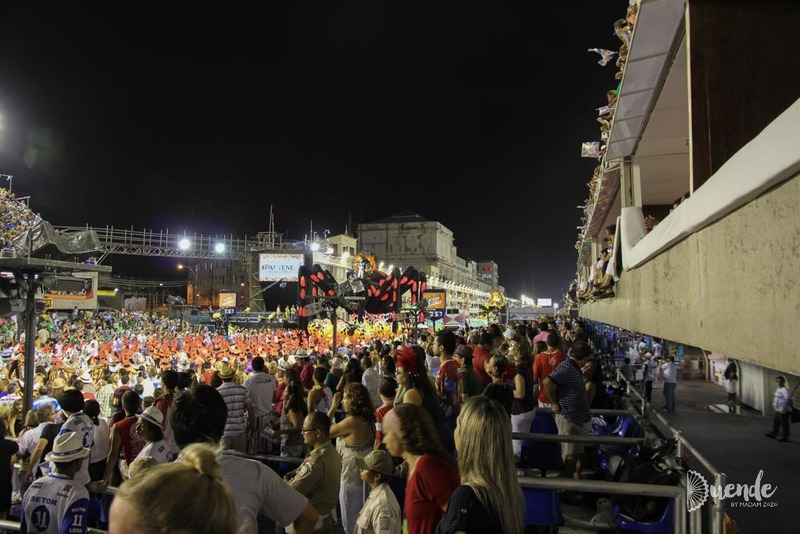 You will be putting faith in your ticket agent because payment is made in advance, and the tickets not released until close to the date of the parade to prevent scalping. You will need to pick up your ticket in person, in Rio, after the release date. 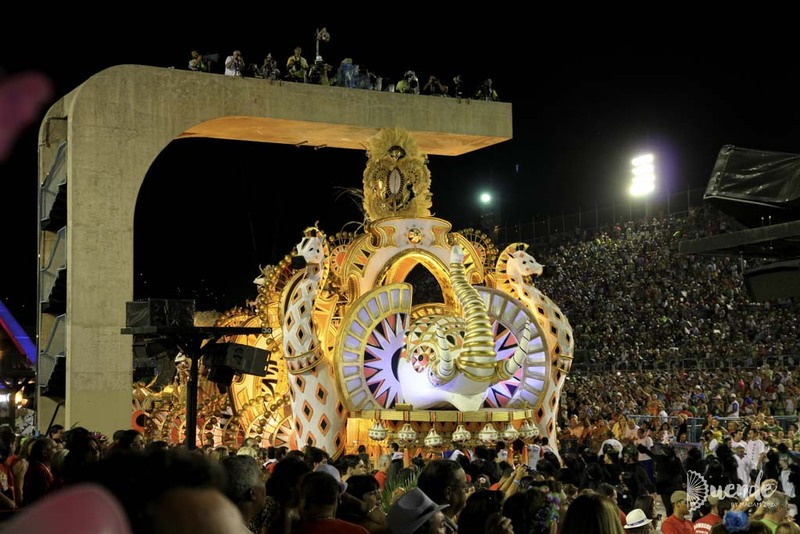 See more about Sambadrome tickets on the official website. A working fountain on a moving float! 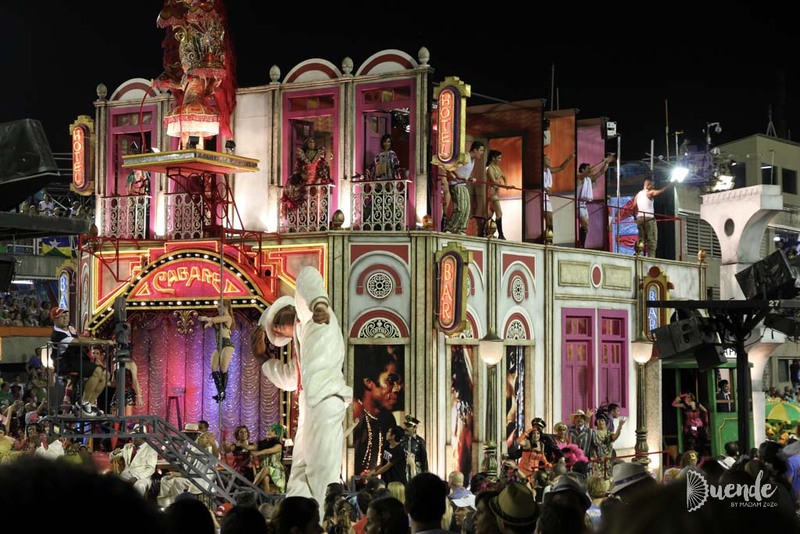 Get more delicious inspiration from Rio de Janeiro in Walk the Rio Sidewalks.